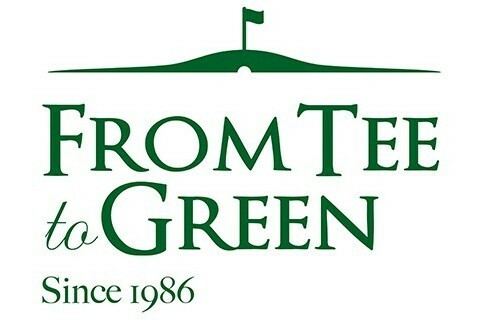 At From Tee to Green, our philosophy is simple. We provide the best products possible to enhance and improve your course and its patrons experience. The refined and polished look that our materials offer is what some of the finest courses in the world choose and we believe you should as well. We specialize in Bronze, Aluminum and Granite signs for upscale, daily fee and private courses. We provide the look of tradition that will help distinguish your course from the rest. Along with Tee Signs, Tee Markers, Fairway Markers, Cart Path Markers and Memorial Signage we also offer a wide array of accessories for the course including furnishings, flagsticks, cups, customized flags and much more. Contact us today for more information and be sure to visit our website.